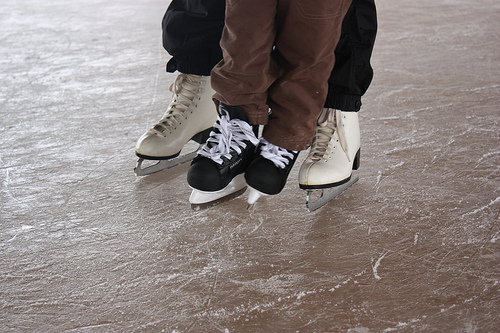 An ice rink, measuring 20m X 30m near the Plaza de España in Santa cruz has recently opened its doors to the public. It is open daily from 10am to 10pm. Ticket prices are adults Euros 5, children Euros 4 and Euros 3.50 per person in groups of 12 or more. The ticket price is for 1 hour of skating and includes skate hire. There is also a locker room. The rink is inside a 7.5m tent and will hold 120 people at a time. Monitors and medical staff are employed full time.